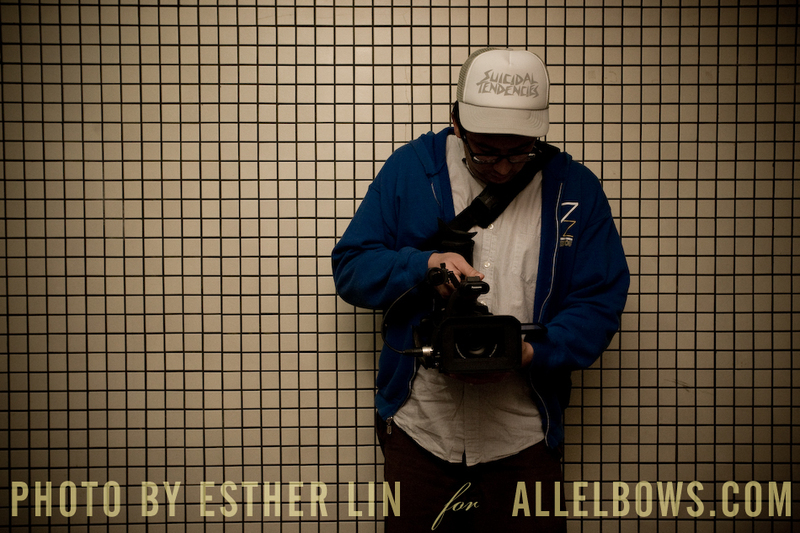 All elbows is Esther Lin and E. Casey Leydon. 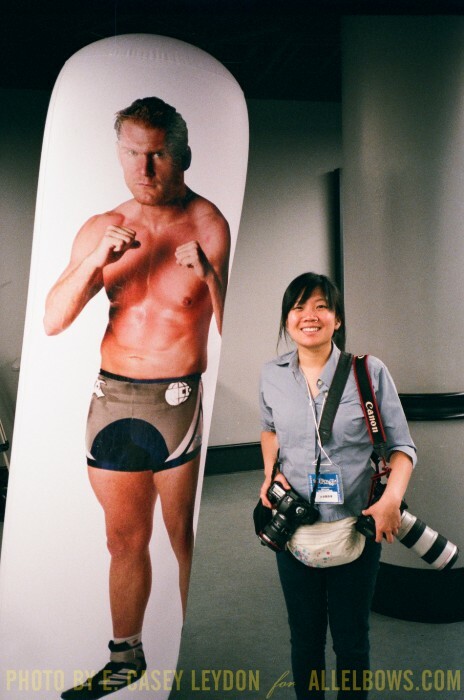 Esther’s a photographer, mostly working in and around Mixed Martial Arts, while E. Casey does video work, shooting, editing, and all the rest of that fun stuff. Esther regularly contributes photos and writing to Fighters Only Magazine, and sometimes contributes to fightlinker.com, sherdog.com, FIGHT!, and others. Esther and Casey both hail from a production background, mostly in documentary and commercials. There are plenty of MMA news and commentary sites and we’re not looking to compete in the same way. We’re just a “blog” — or vehicle in which to bring you the work we do in your favorite sport, MMA. Here at allelbows.com, we’re simply trying to tell good stories, because we think that is the best way to engage fans with fighters and fights. We are also doing our best to keep from weighing the design down with advertising, but we need to not go the way of our former employers (bankrupt). If you’d like to support us here at All Elbows, why not buy a few prints? If you like our clean, laid-back style, buy a shirt! Questions? Info? Want us to cover your fighter? Email us: blog@allelbows.com Thanks for taking a gander at our site and we hope you have a swell day.